8 Plays To Celebrate International Women’s Day! Director Rebecca Taichman on "Milk Like Sugar"
Setting: Inner-city, U.S.A. Present Day. Annie's mothers apartment, her school, a rooftop, and a tattoo parlor. 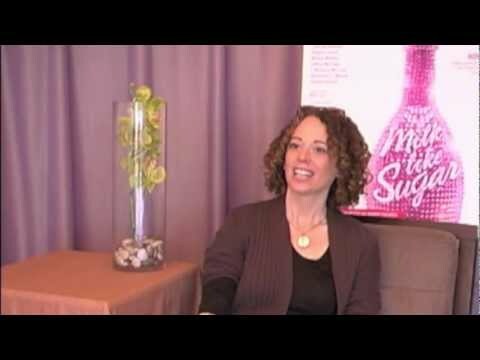 Playwrights Horizons, Inc., Women’s Project Productions and La Jolla Playhouse produced the New York City premiere of Milk Like Sugar Off Broadway in 2011.